Characterized by firm, medium-grain eggs which are dark brown in color with a golden hue. 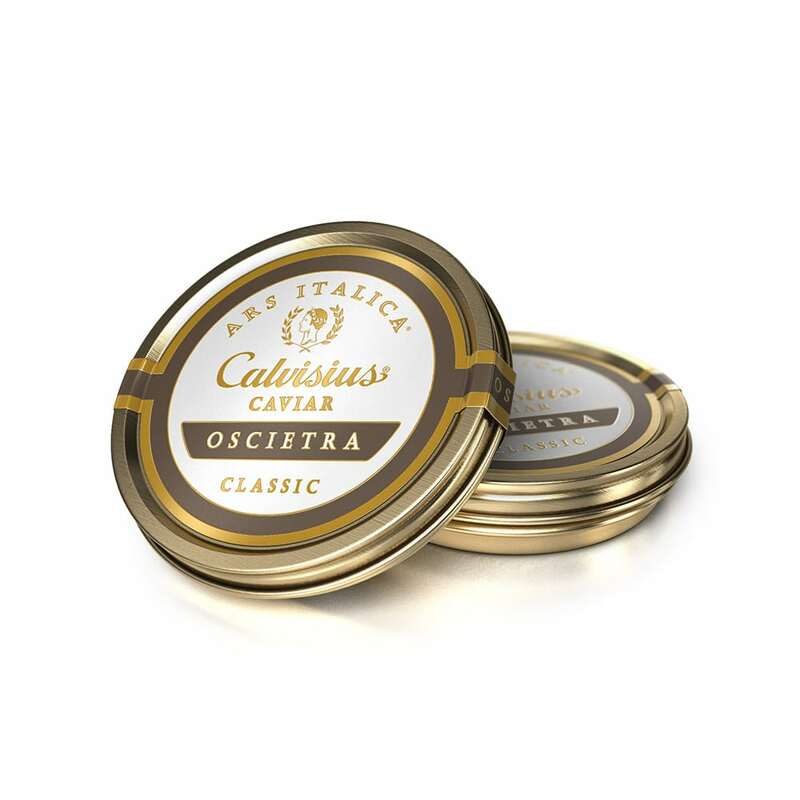 The Oscietra Classic is a feminine caviar that has delicate, smooth flavors and a nuanced nuttiness with just a hint of lingering saltiness. The princess of Oscietras. 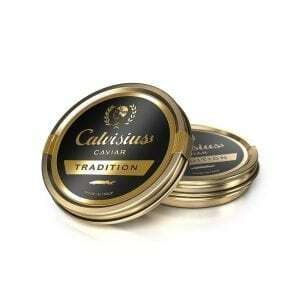 A true Malassol (low salt) caviar. Cultivated from the A. Gueldenstaedtii sturgeon, an ancient species indigenous to the Caspian Sea. However, it is still illegal around the world to fish for wild sturgeon to sell the meat or roe. All of Calvisius’ caviar is sustainably farmed.